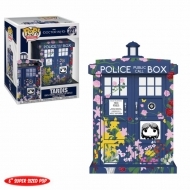 Doctor Who Il y a 13 produits. 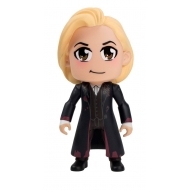 Figurine Doctor Who, modèle Titans Twice Upon A Time 13th Doctor Kawaii NYCC 2018 Exclusive 16 cm. Figurine POP! 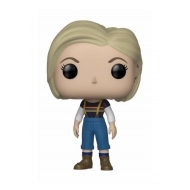 Doctor Who, modèle 13th Doctor 9 cm. Figurine Oversized POP! 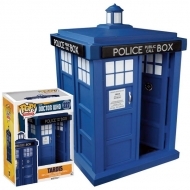 Doctor Who, modèle Clara's Memorial Tardis 15 cm. 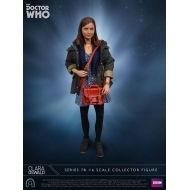 Figurine Doctor Who 1/6 Collector Figure Series Clara Oswald Series 7B 30 cm. 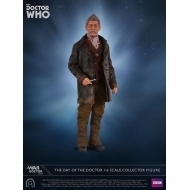 Figurine Doctor Who, modèle 1/6 Collector Figure Series The War Doctor 30 cm. 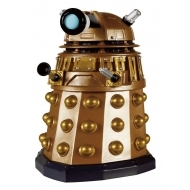 Figurine Doctor Who, modèle 1/6 Collector Figure Series Rose Tyler Series 4 30 cm. Figurine POP! 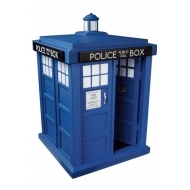 Doctor Who, modèle Tardis 15 cm. 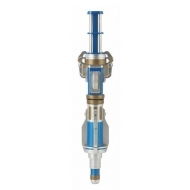 Lampe LED Doctor Who, modèle 12th Doctor 2nd Screwdriver 15 cm. 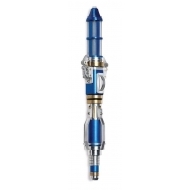 Lampe LED Doctor Who, modèle 12th Doctor Screwdriver 23 cm. Figurine POP! 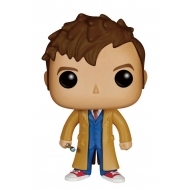 du 10th Doctor de 9 cm, tirée de la série Doctor Who. Figurine POP! 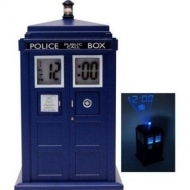 Grande taille Doctor Who, modèle Tardis 15cm.